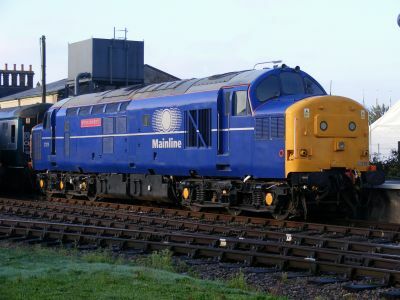 To mark the 50th anniversary of the Class 37 entering traffic in 1960 the National Railway Museum (NRM) is offering the chance for diesel fans to win a once in a lifetime experience. 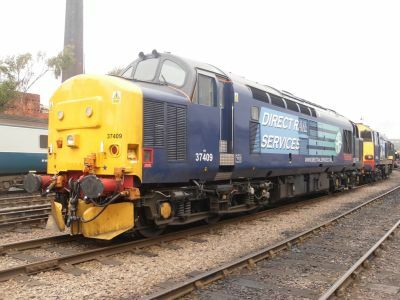 Entrants are invited to submit their tales about their passion for diesels and the most interesting anecdote will win the chance to start up newly restored D6700 locomotive, the star attraction at the Museums free diesel event on the 16th and 17th October. 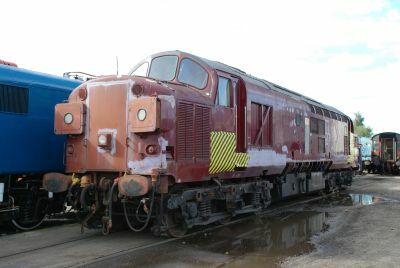 D6700, the first of the English Electric Type 3 diesel electric locomotives to enter traffic, was given to the National Collection in 1998 and is currently undergoing extensive body repairs and a repaint in the Museum workshop, ready for the 50th anniversary celebrations. 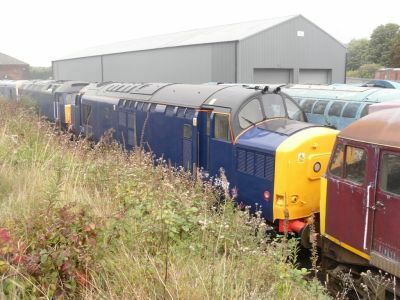 To open the weekend event on October 16th and 17th, which offers cab access and diesel rides, the NRM will also be getting ready to rumble with a mass start up of growlers. The lucky winner will be first to enter the footplate of D6700 and start the massive roar at 10.30am on the 16th. 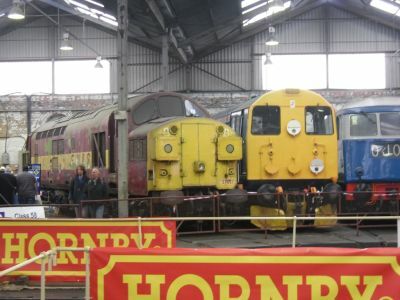 To enter email your story to competitions@nrm.org.uk, remembering to include name, address and contact telephone number. Photographs can be included but please no more than three pictures per entry, and make sure theyre less than 200Kb each. Closing date is Friday 8th October 2010. Terms and conditions apply. 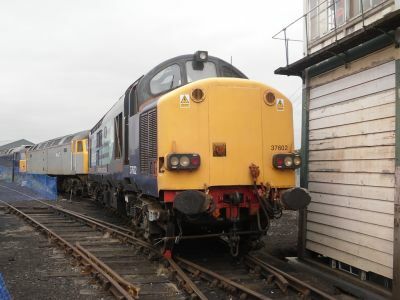 On Thursday 9th September, 37075 will be working up to four ballast trains up the cauldon low branch from Cheddleton. 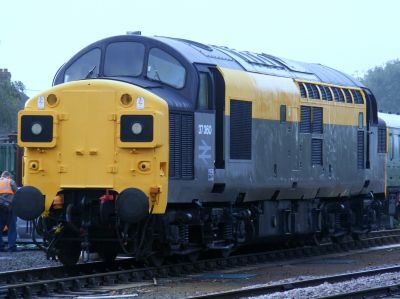 Trains will consist of 37075 and several ballast hoppers and a shark plough brake. 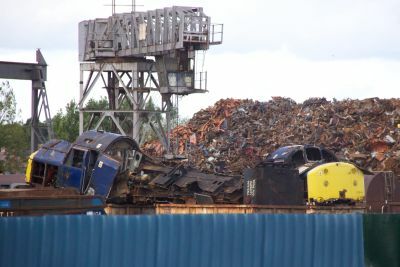 This will be the first ever large loco to use the branch since the closure of the line. The dropping of some 400 tons of ballast is in preparation of the line being re-opened to traffic. First train is due to depart Cheddleton around 09.30 approx.